Driving a used car can have a lot of different advantages, especially because it usually allows for more variety, and many people think it’s cheaper in general. 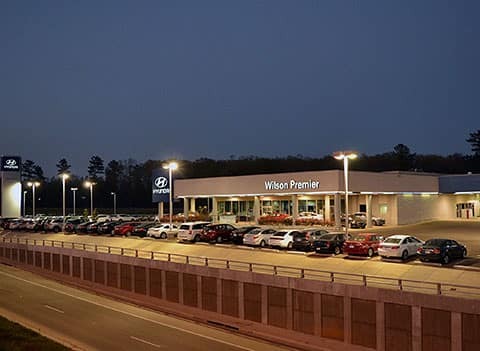 While this can be true, our Jackson car dealership has a vehicle exchange program that lets you pick out a brand new vehicle in exchange for the older model you are currently driving. A new vehicle means no concern about the car history, a blank slate for mileage, never-been-used, comfortable car seats, and many other benefits. When asked to choose between a used and new model, many people would agree that a new model is preferable. 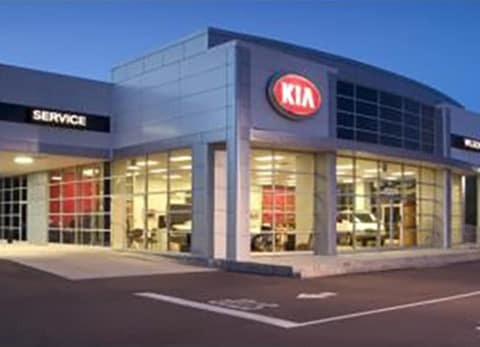 We are proud to say that we can get our customers into a new Kia or Hyundai of their choice with little or $0 down. With our Vehicle Exchange program, you can upgrade your current vehicle for a shiny new Elantra, Optima, Forte, Sonata and many others. We’ll help you to change to a safer, more reliable vehicle for the same or lower monthly payment as your older model. 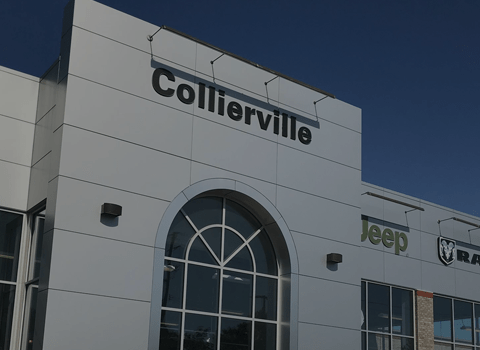 There’s nothing we want more than to see our customers happy, and getting the best deal possible in the Jackson area. Luckily, we are able to provide this benefit to keep our customers driving vehicles with the latest in technology and safety, as well as premium comfort and convenience features. 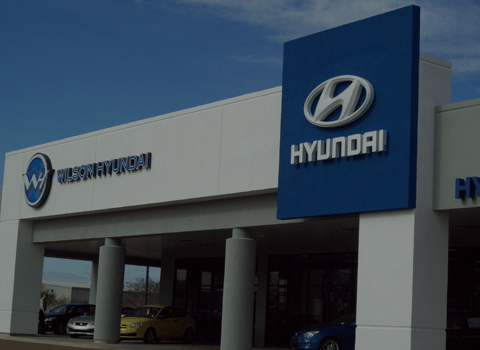 The best part about our vehicle exchange program is not only that we offer our Jackson drivers a new Hyundai or a new Kia in exchange for a model that they don’t trust or dislike, but it’s also that there are several benefits to participating in the program. For one, we’ll pay above market value for your vehicle, so you’ll get an even better deal than simply enjoying the new car of your dreams. We offer this exchange at the same or even lower monthly payments with better financing options, as well as a lower cost of ownership and reduced maintenance/repair costs. Overtime, these new vehicles also yield better MPG and we offer longer and more comprehensive warranties, so we’re saving you even more money with this long-lasting investment. 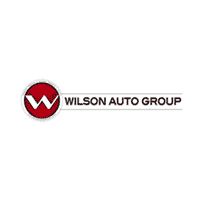 For more information on our vehicle exchange program, contact us at Wilson Auto Group!